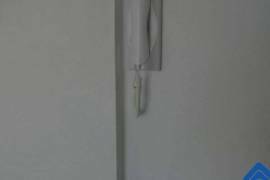 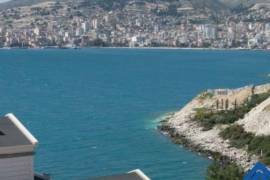 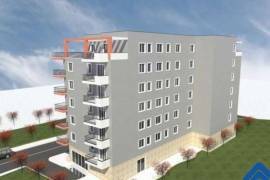 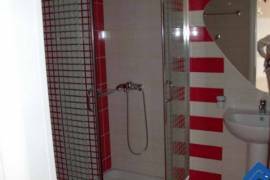 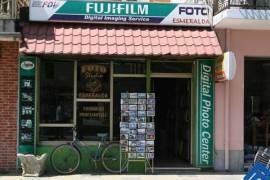 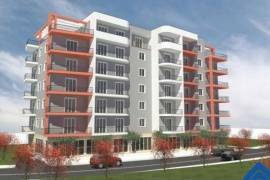 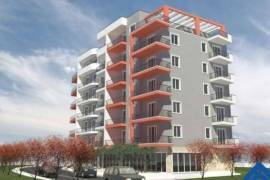 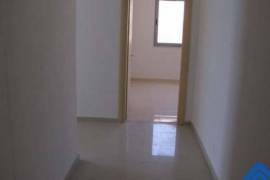 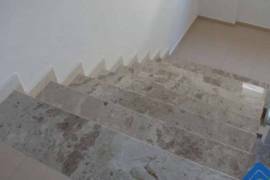 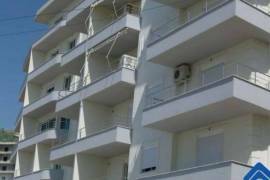 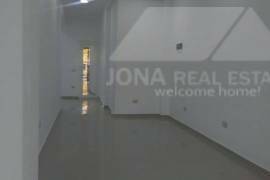 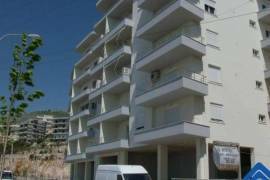 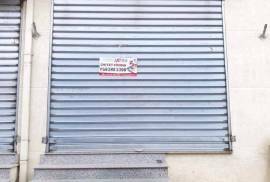 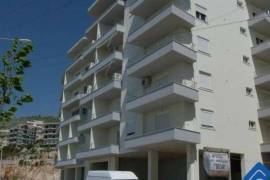 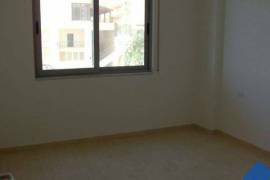 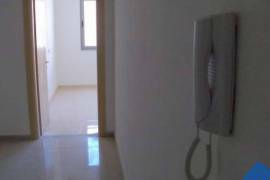 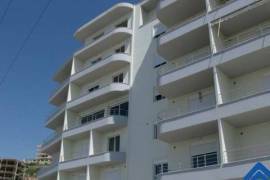 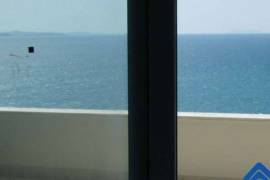 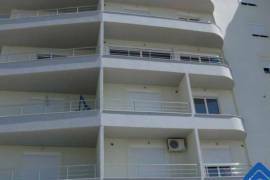 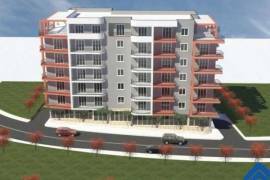 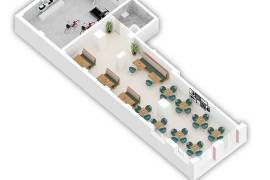 One and Two bedroom apartments in Albania, Saranda. 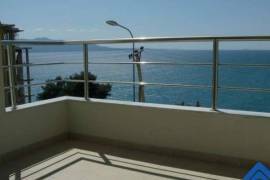 Apartments have unobstructed sea views. 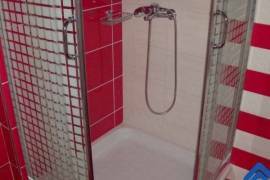 This is a finished property and ready to move in. 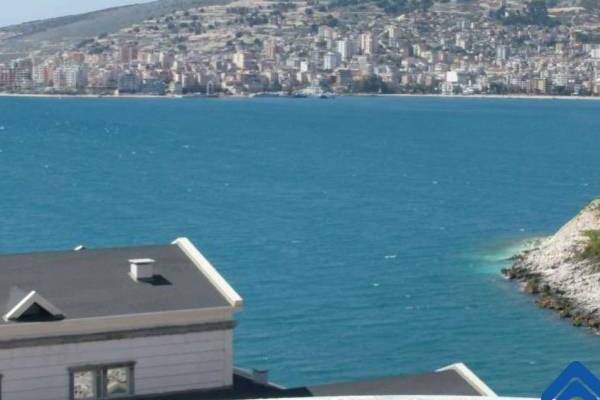 Apartment is only few minutes walk from the edge of the water. 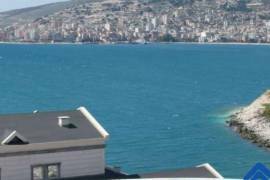 The residence is located by the former workers camp in Saranda.